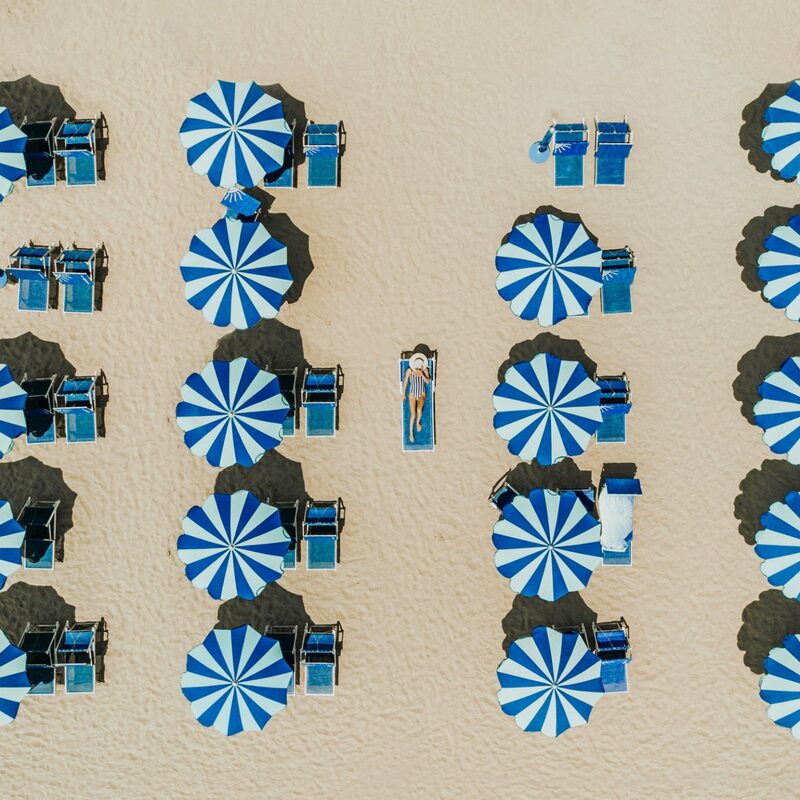 Shopping for someone who’s always onto the next adventure? 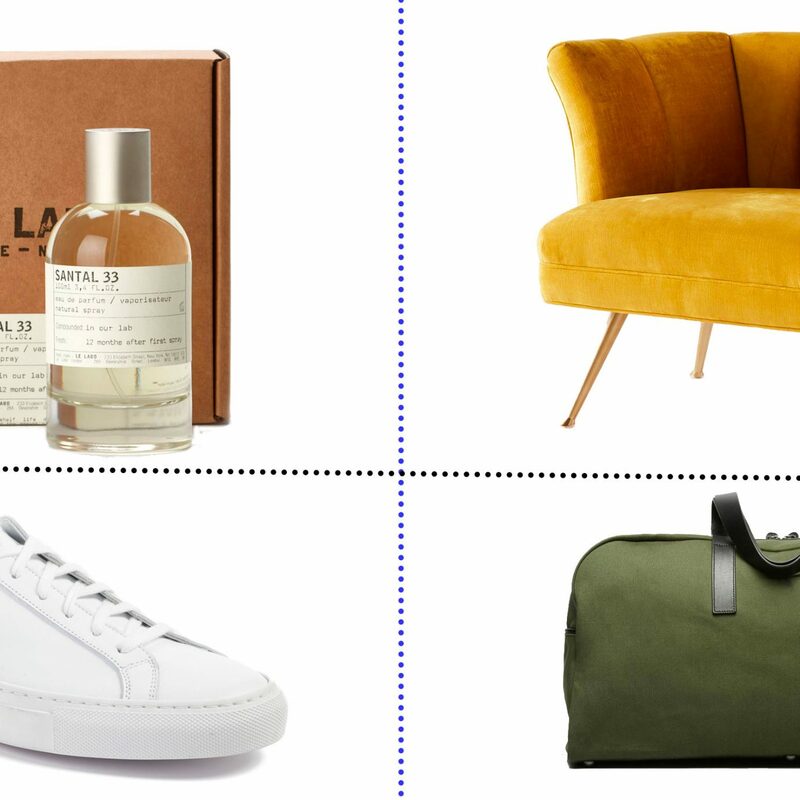 From luxe luggage accessories to in-flight skin care essentials, we rounded up 21 incredible gifts for the stylish traveler in your life. 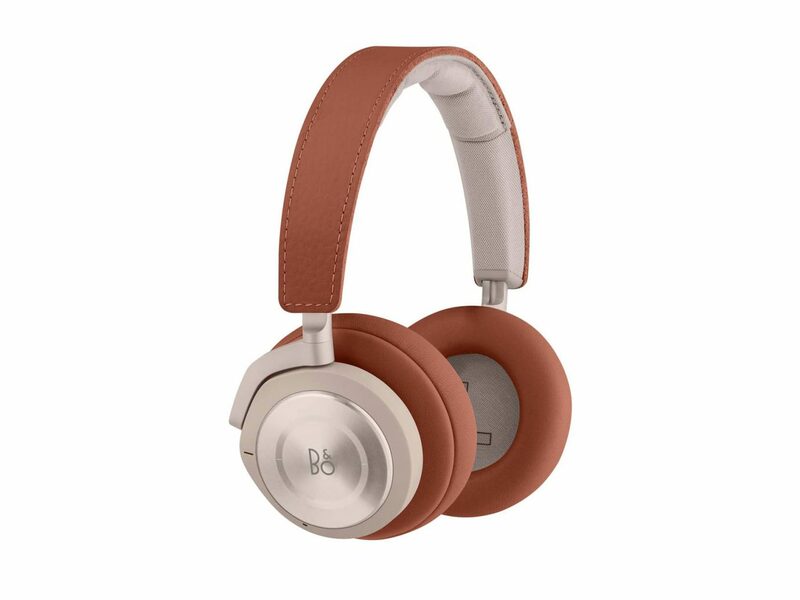 If you’ve ever experienced a long flight with a crying baby or chatty couple on board, you know that high-quality, noise-canceling headphones are an absolute necessity for any jetsetter. The rich lambskin leather on this pair is super sleek. 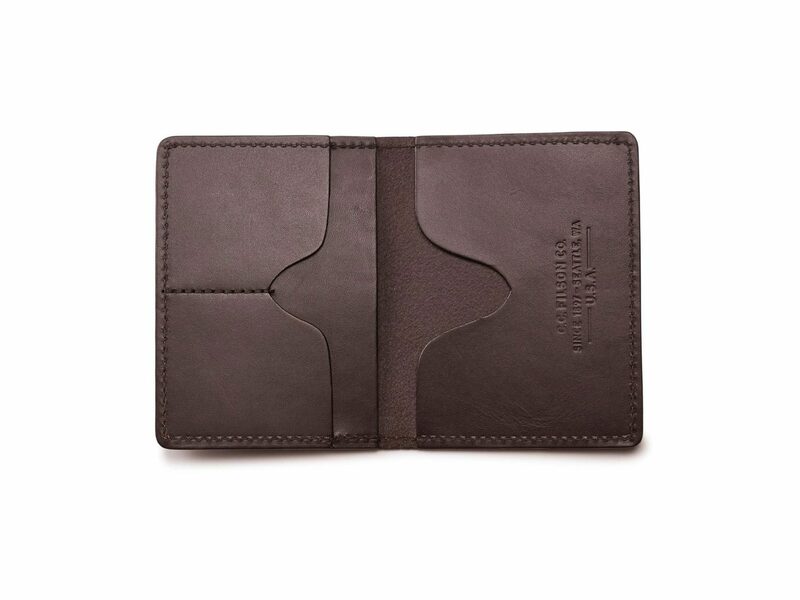 Every stylish traveler needs an equally stylish passport case. 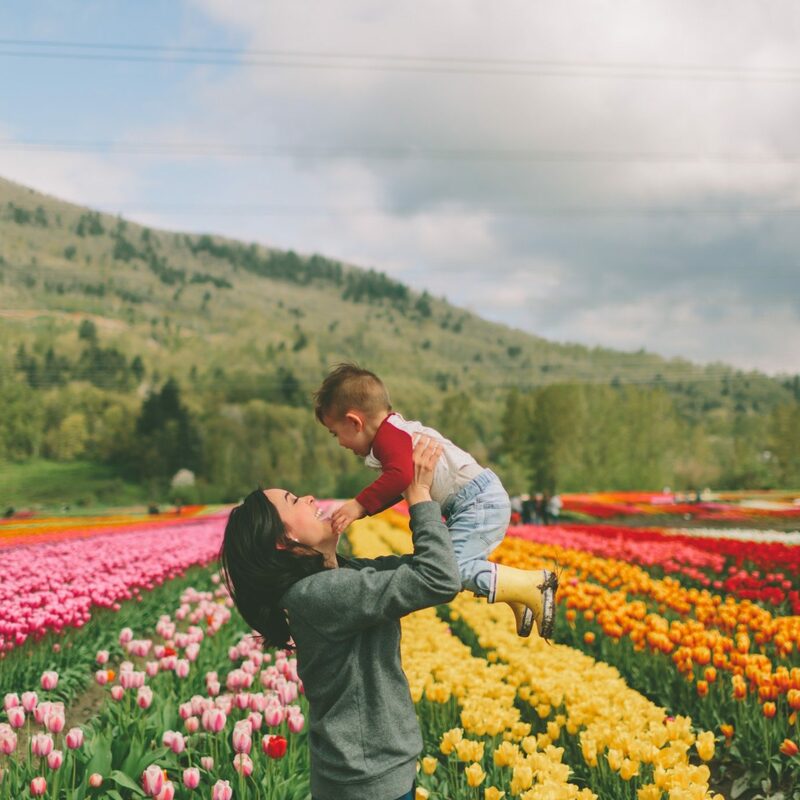 We turn to this handcrafted-in-Seattle one by Filson for its luxe leather and made-to-last quality. Slip-on shoes make airport security a breeze. 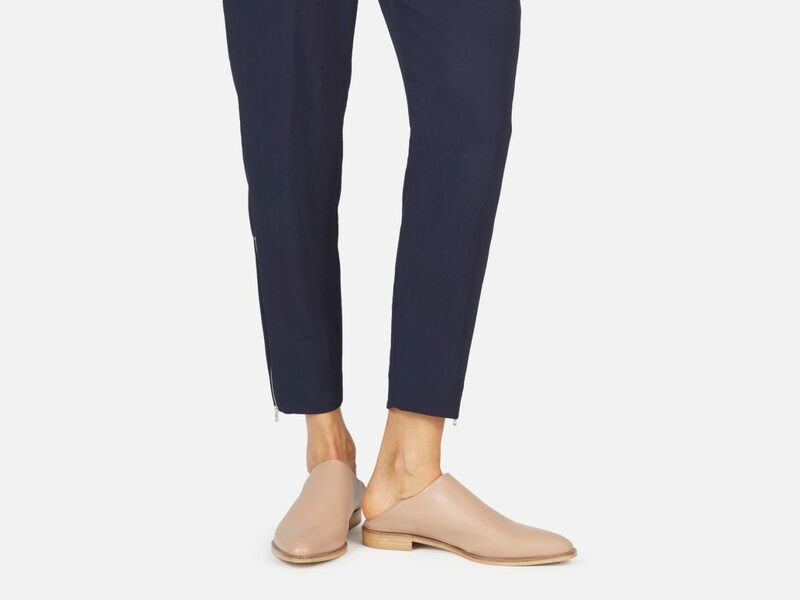 These minimalist, Italian-made Everlane ones can be worn as slides or loafers, thanks to the unique, collapsible heel. 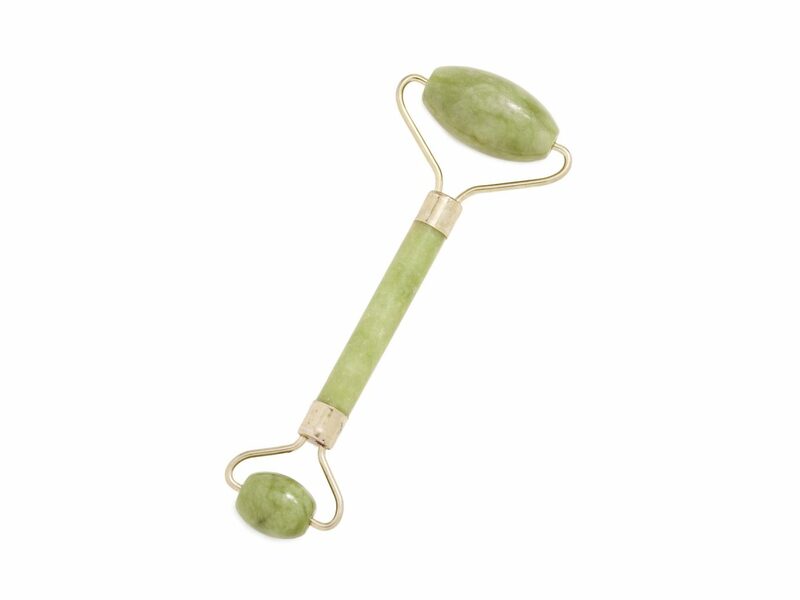 This jade roller works wonders to de-puff skin after a long flight, while also relieving stress and assisting with circulation. Plus, it feels so nice, like a little on-the-go massage for the face. 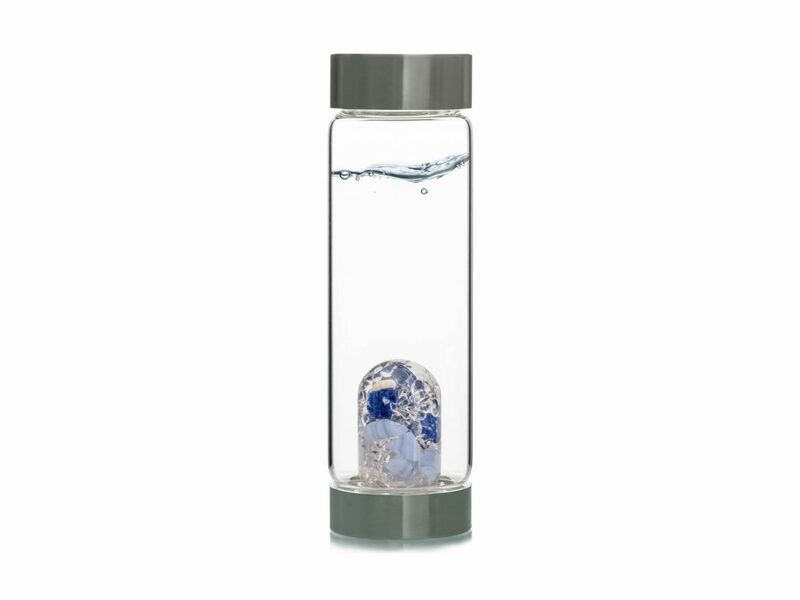 VitaJuwel bottles, which feature interchangeable pods of hand-picked gemstones, promise to add energy and purity to any drinking water...not to mention the fact that they’re absolutely beautiful. The worst part of flying? The awful things it does to your skin. Give the gift of ultimate travel skin care with this TSA-friendly kit. It includes illuminating and hydrating sheet masks, eye gels, and lips gels to ensure bright and smooth skin upon arrival. We never thought we’d describe a travel adapter as “cool,” but here we are. 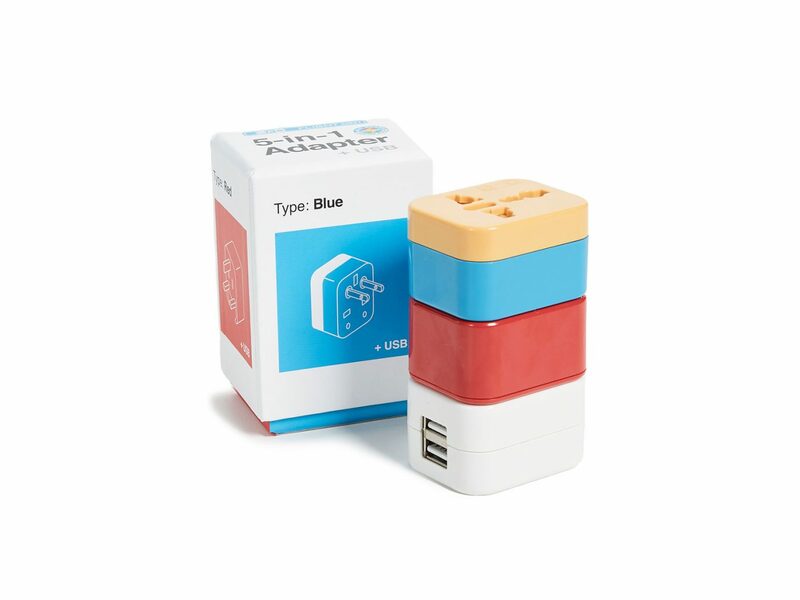 The retro design and colors of this 5-in-1 model (which works in 150 countries!) will satisfy any aesthete. 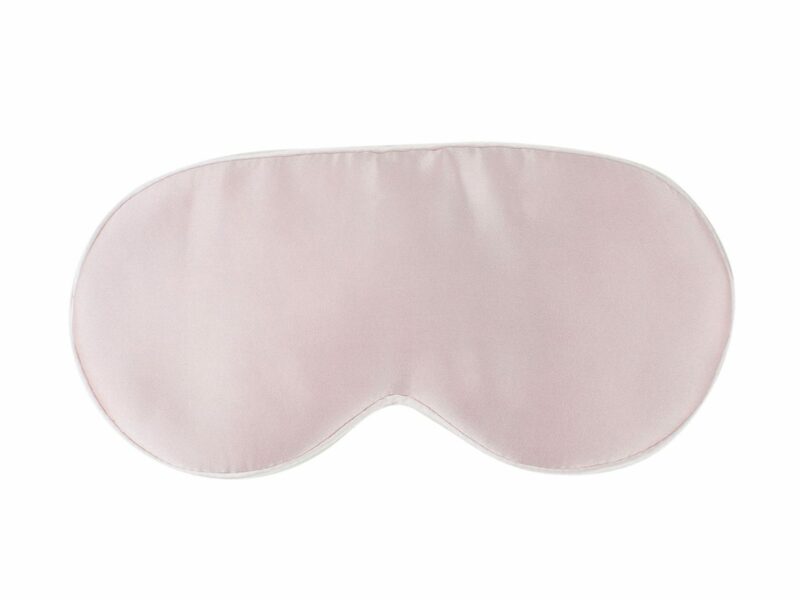 An eye mask is one accessory every frequent flyer needs. We love this 100% silk version by Kitsch—it comes in three cute colors, it’s super comfortable, and it’s gentle on skin. 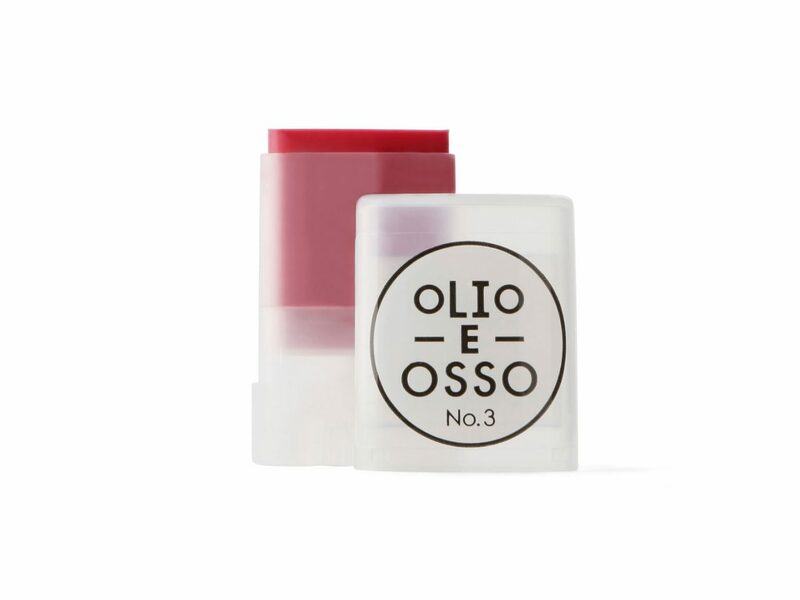 Most of us don’t exactly look our best after a long flight, but that’s where the Olio E Osso balm comes in. Simply swipe a bit of this olive-oil-based balm across lips and cheeks for a natural brightener and moisturizer. The pretty shades look great on all skin tones. 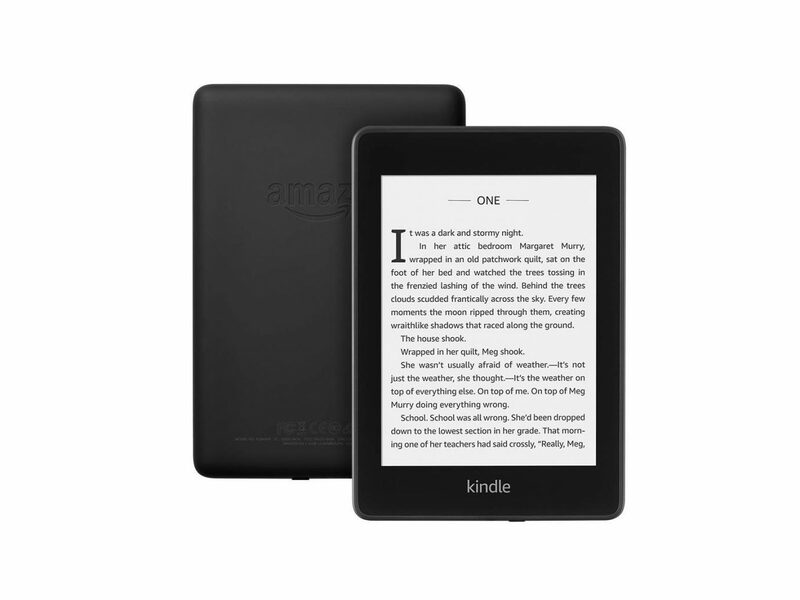 If you’re shopping for someone who loves to read, consider Amazon’s Kindle Paperwhite. It’s the thinnest and lightest version yet, with an adjustable light that’ll make it easy to see even when the plane lights have dimmed. 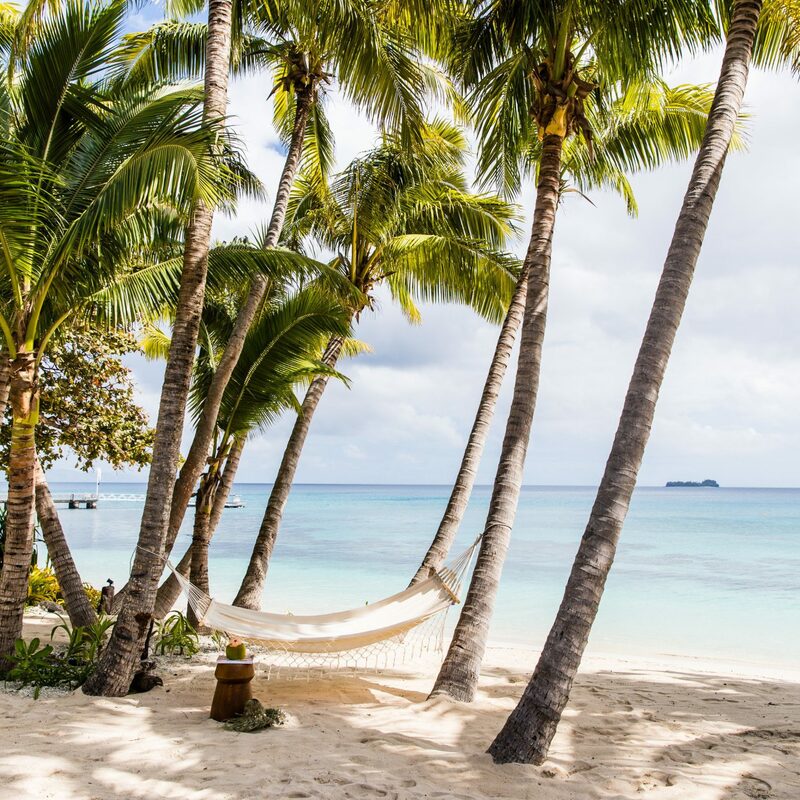 Most travelers could use an immunity booster. 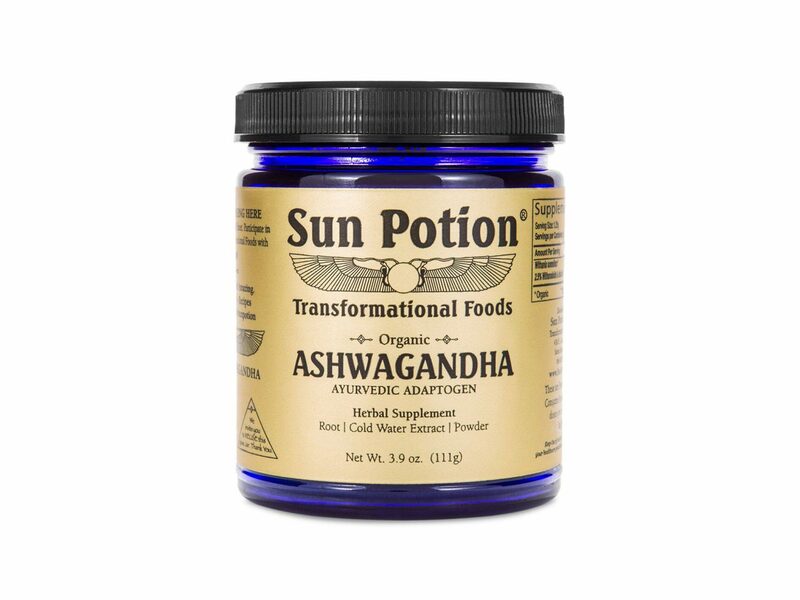 Ashwagandha contains a full spectrum of healing properties; it’s a powerful antioxidant, it reduces the effects of stress, and it strengthens the immune system. 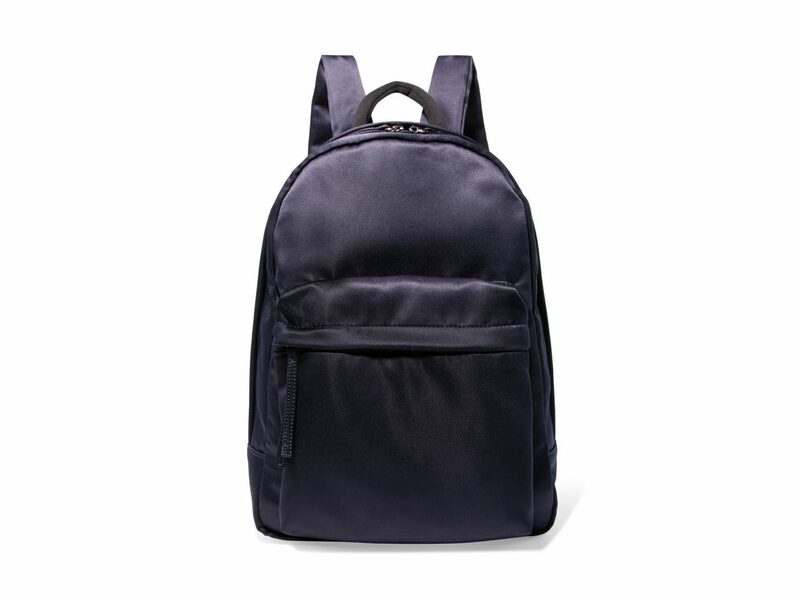 For someone who’s always on the go, the Elizabeth and James satin backpack is the perfect blend of fashion and functionality. 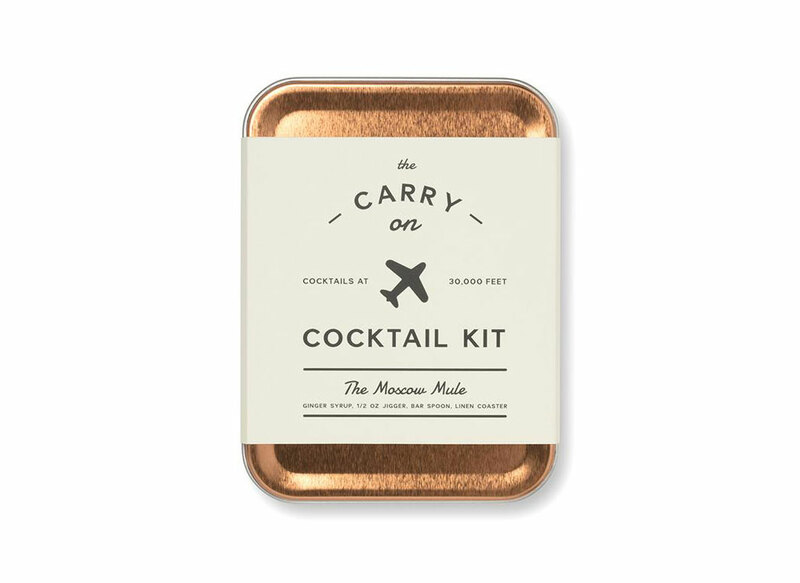 It’s just the right size to carry every airplane essential and still fit under the seat. 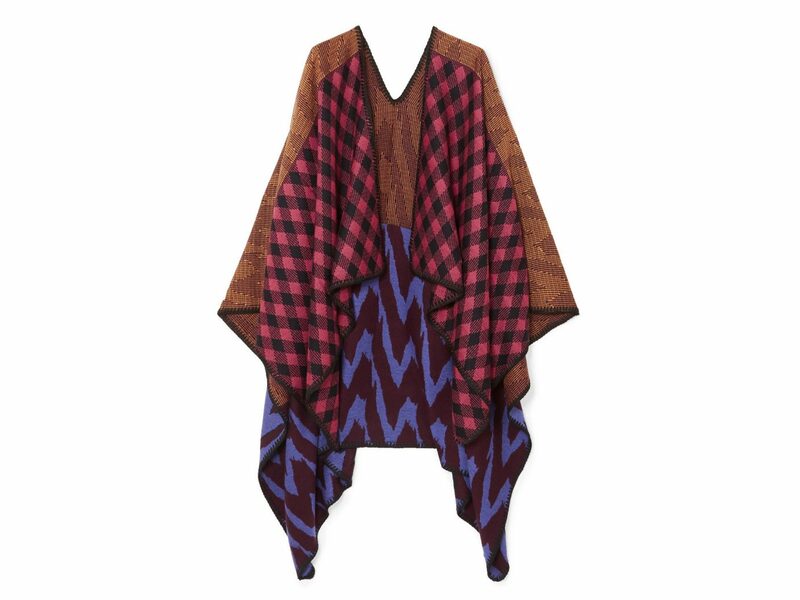 This Italian-made wool wrap doubles as a stunning wardrobe-maker and a cozy blanket on the plane. We love the mix of signature Missoni patterns and colors. 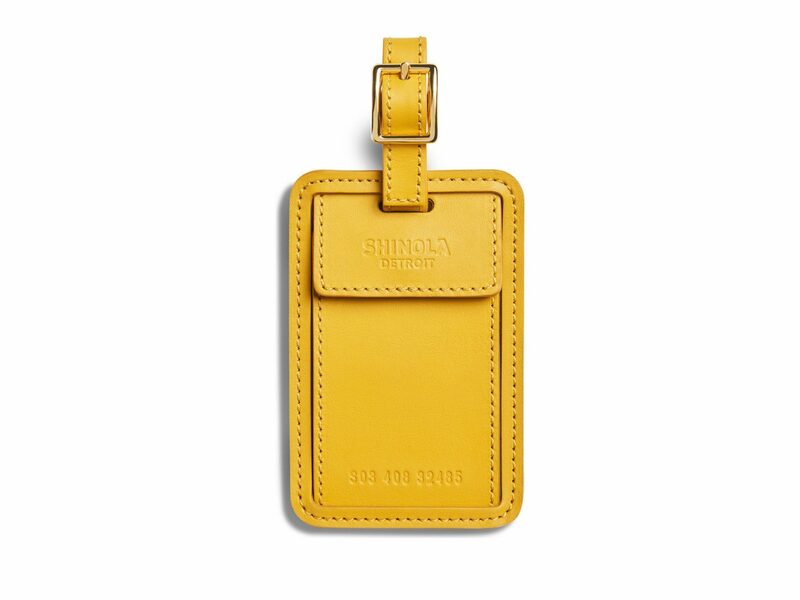 Any frequent traveler will appreciate a chic leather luggage tag to help their bag stand out in a crowd. 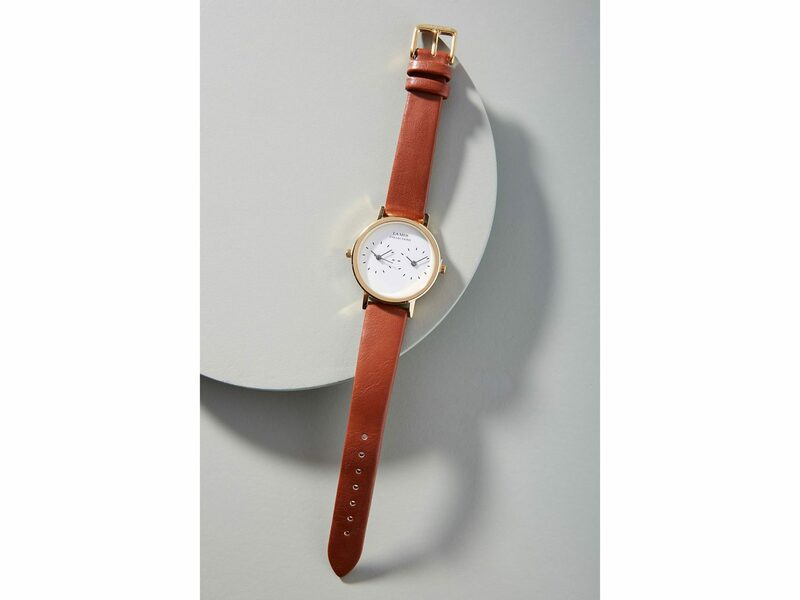 The rich yellow color of this Shinola one commands attention. 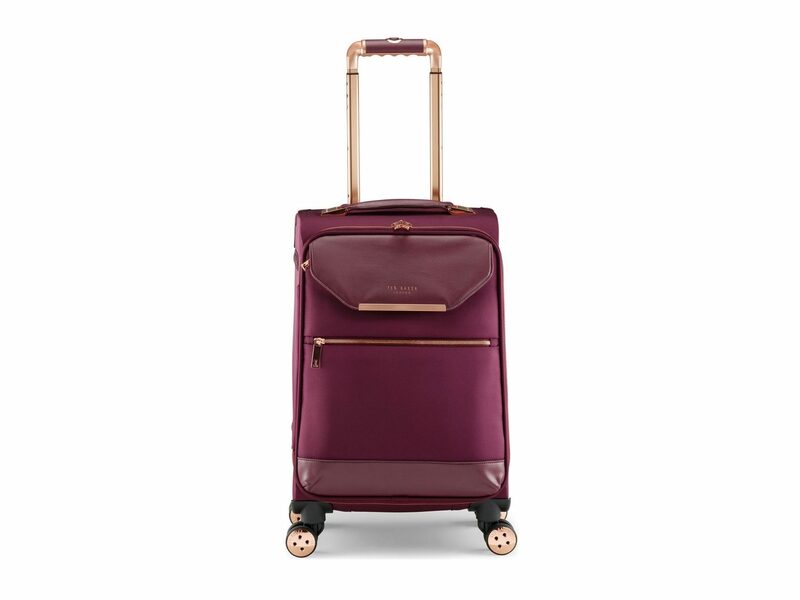 We're obsessed with the combination of gorgeous burgundy and rose gold hardware on this carry-on suitcase from Ted Baker London. Plus, it’s practical with plenty of pockets, four-wheel roll, and interior compression straps. 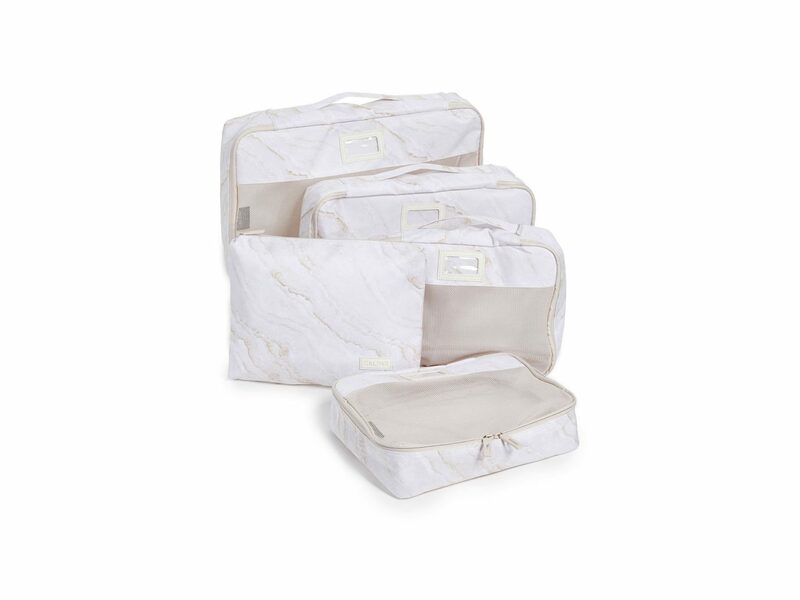 What’s a fashionable suitcase without fashionable packing cubes to go inside it? This five-pack comes in gold marble and tons of other trendy prints. 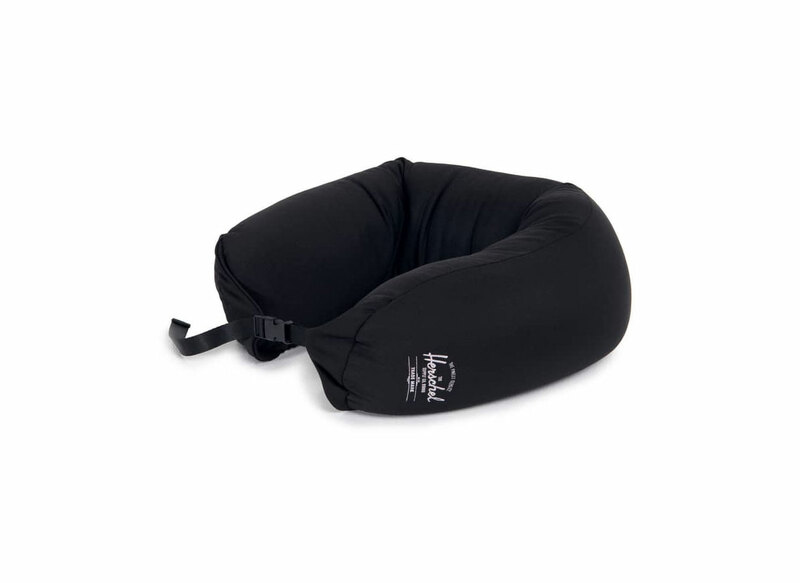 A lot of the best airplane neck pillows can be brightly-colored and tacky, cramping the look of travelers who prioritize style. 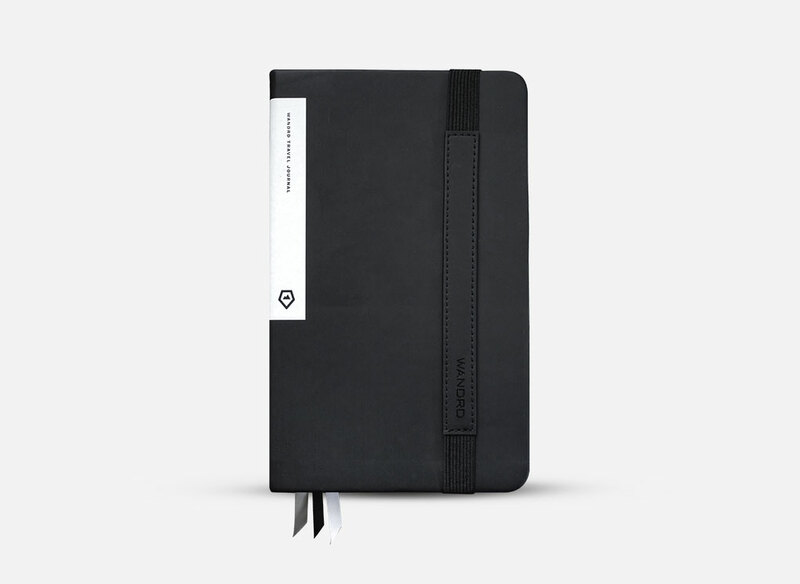 This one, however, is perfectly understated in simple black or navy, with the signature Herschel stamp on the side. Always back and forth between two time zones? Not a problem with this bi-coastal watch. 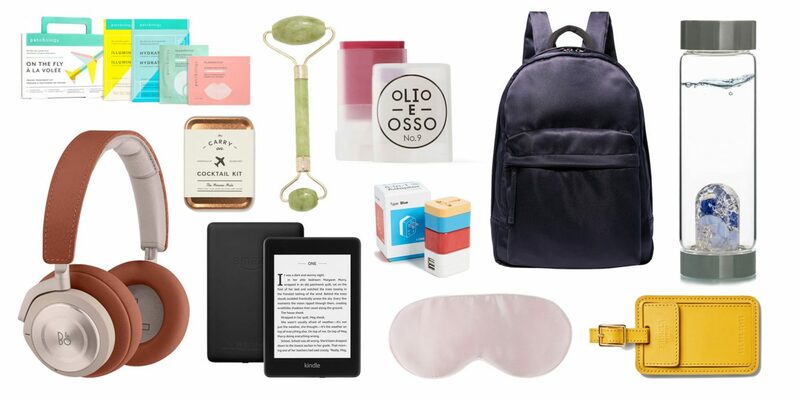 And if your gift recipient already has all the travel basics? Go for these cheeky reusable travel bags; they're multifunctional and add a dose of fun to a simple product.